For Nate, being with Dorie is the only time in months that he finds himself smiling. Laughing. And he has no intention of letting that go. He might even be falling in love...if only Dorie will let him say the words. What they have isn't just a dream, but the start of a dream come true. I am a big fan of sports romances – make the leading lady a librarian, and somehow you strike my reading gold! This is a really enjoyable story, with very appealing characters, and the kind of amusing twists and turns that are so zany that they are more likely to be truth than fiction. The first scene where Dorie doesn't have her glasses on, so really has no idea who is in her kitchen is the first of many! And as they get to know each other and interact with his friends, it just gets better and better. I loved her insecurities, and his insistence of being genuine. Sweet, hot and easy reading – I am hoping that Ms. Doyle will be revisiting their friends and giving us their happily ever afters too. Calling It is her first book, the first of two which will be published by Carina Press in 2016. 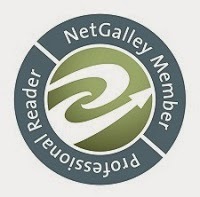 It was the winner of The Beacon, the Finish the Damn Book, and the Melody of Love 2014 contests in the Contemporary Romance category, and was also the Contemporary Romance winner as well as the Grand Prize Winner of the 2014 Gateway to the Best contest. 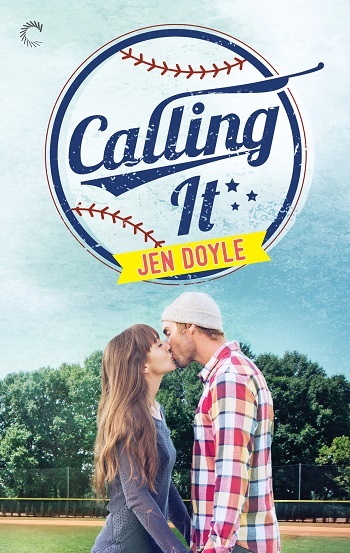 Reviewers on the Wicked Reads Review Team were provided a free copy of Calling It (Calling It #1) by Jen Doyle to read and review.